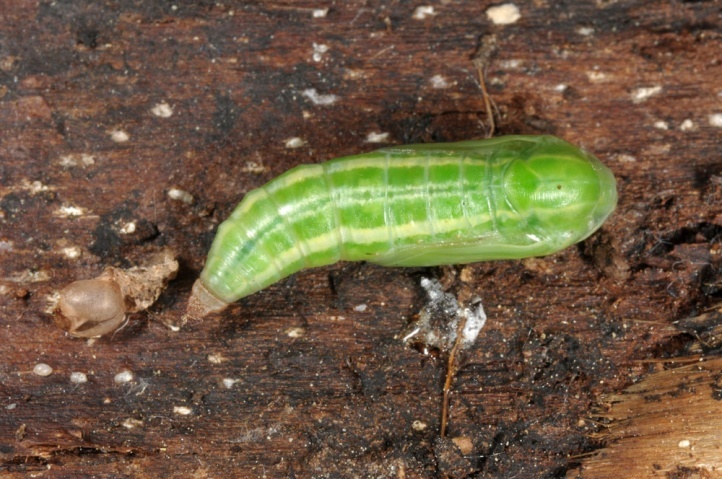 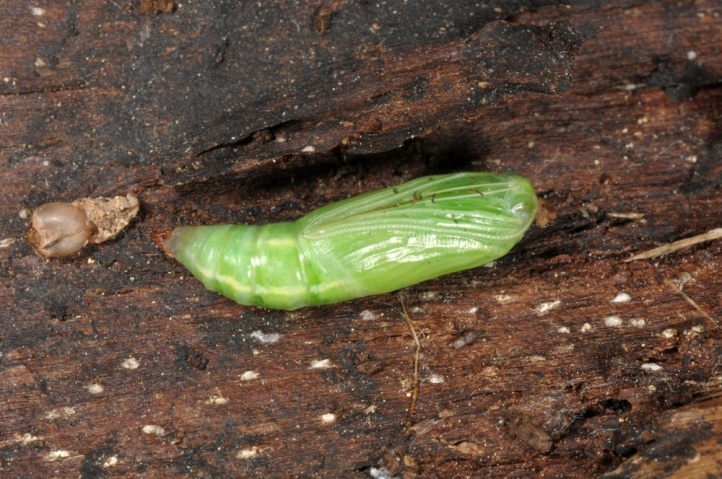 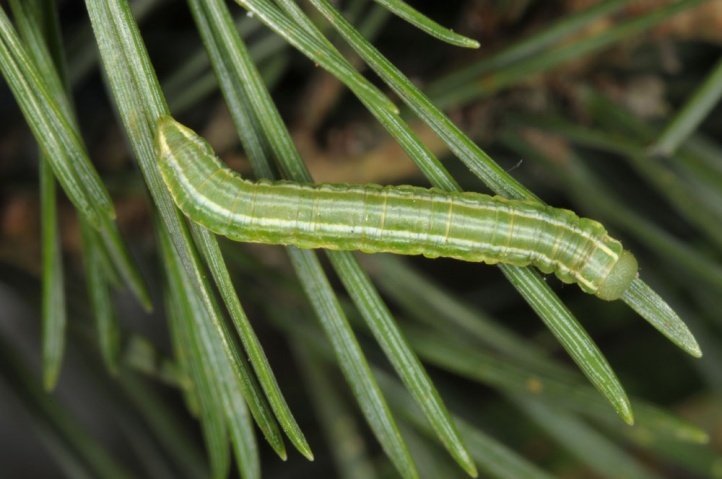 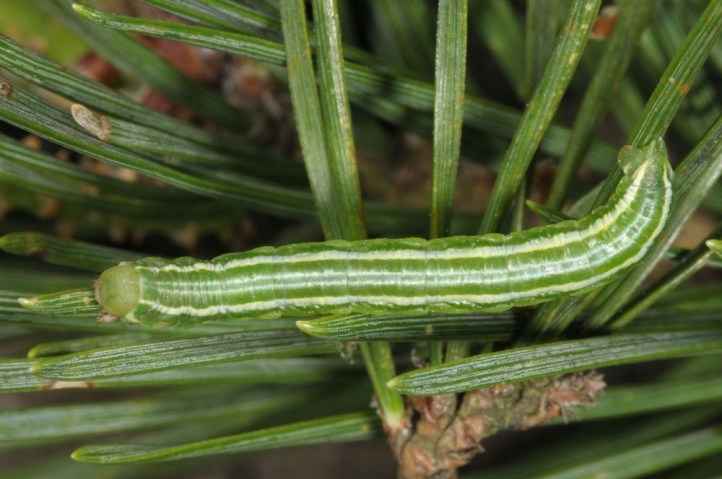 The caterpillar lives on pine species (Pinus, mainly Pinus sylvestris). 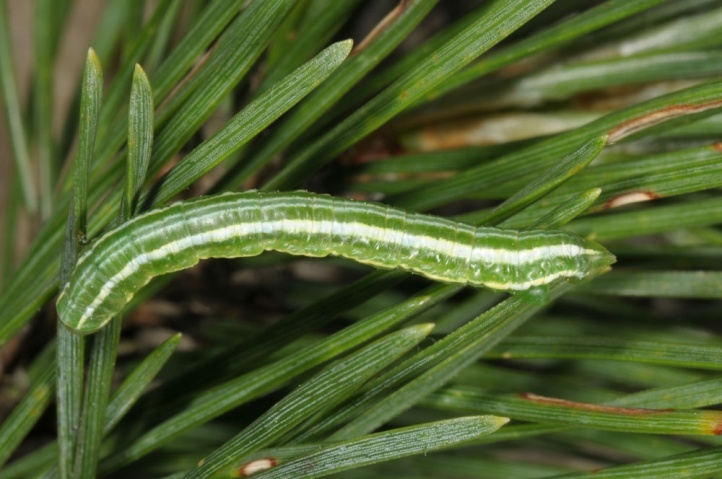 Thera obeliscata inhabits mountain slopes, pine forests, heaths and moors with pine share. 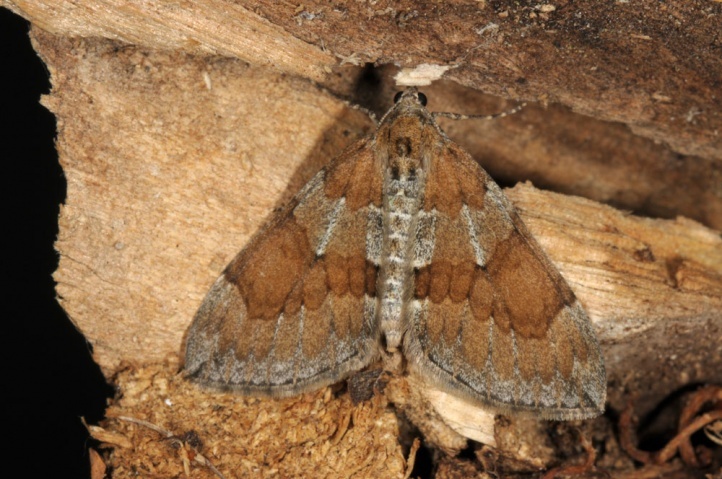 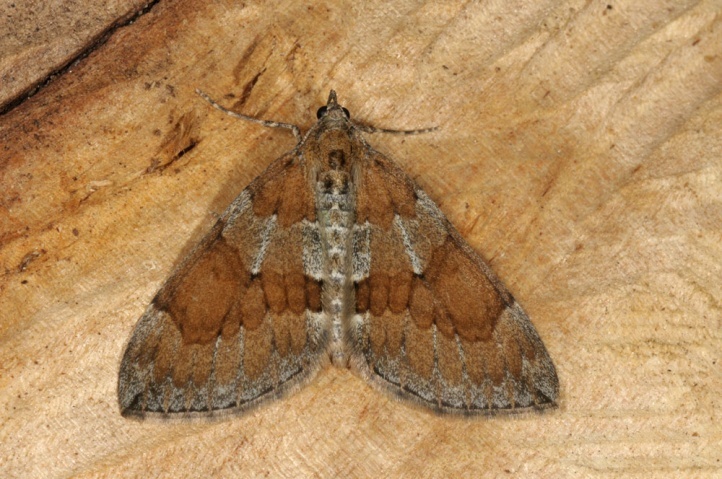 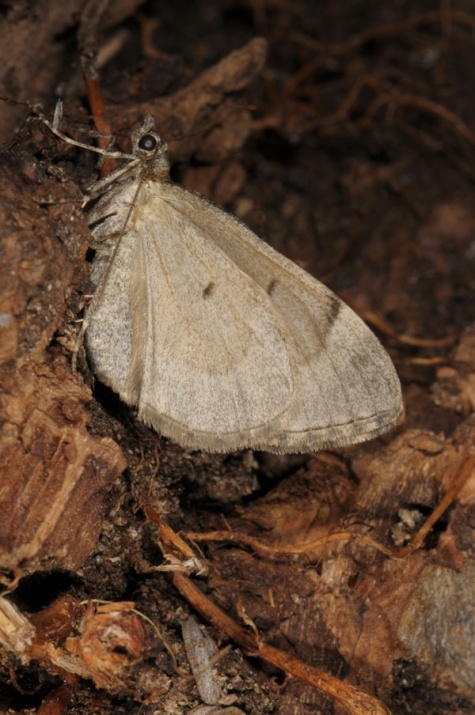 The moths fly in two generations from April to October (peaks around late May to early July and September). 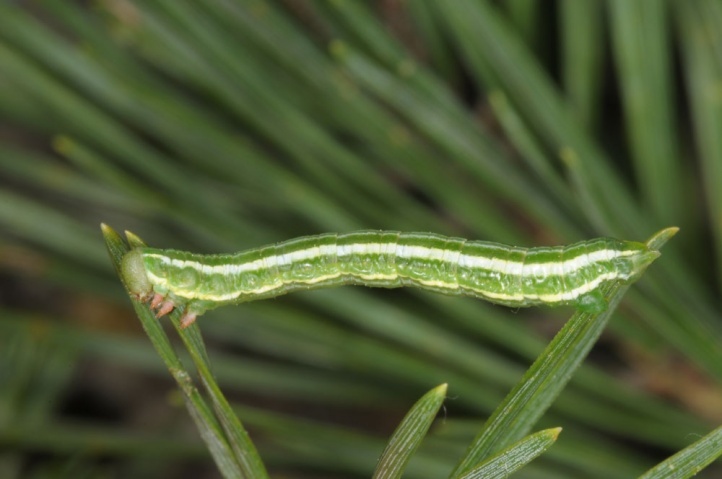 The caterpillars overwinter and are usually grown in April or early May. 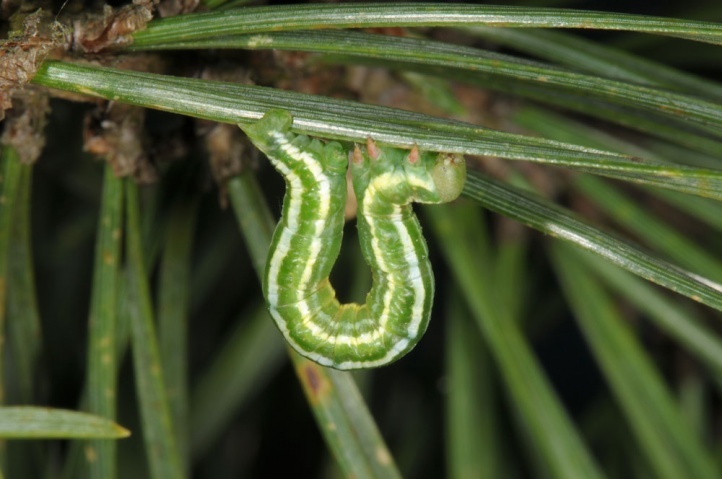 I took a late, fully-grown caterpillar on the Ostalb on 06/05/2012. 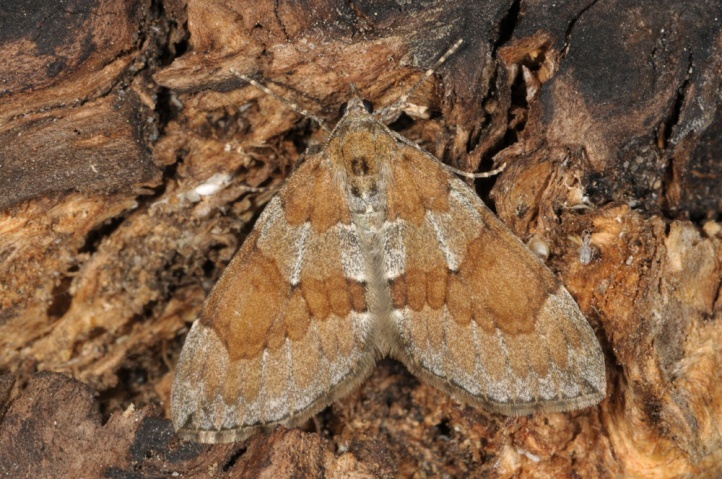 Thera obeliscata is widespread in Europe and parts of Asia (e.g. 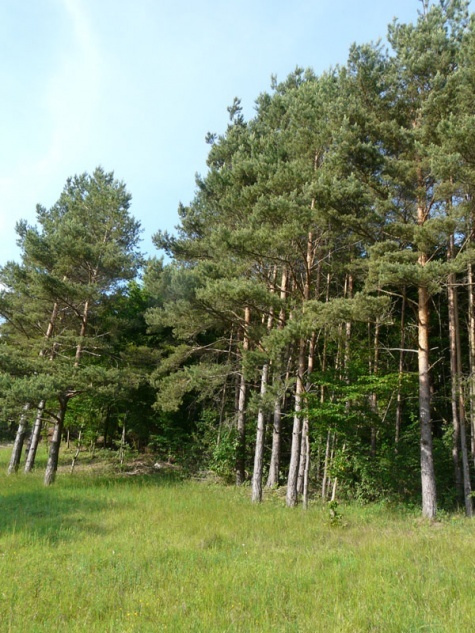 Siberia).